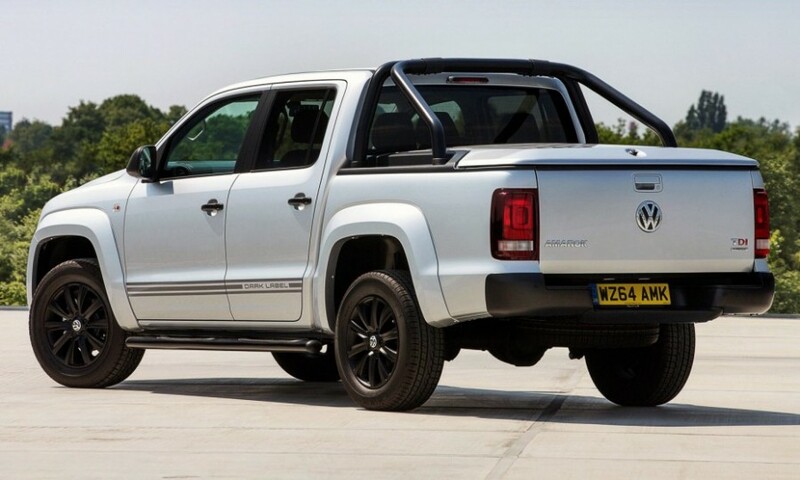 Volkswagen’s special ‘Dark Label’ version of its Amarok pickup is on its way to Australia and while it might sound dirty, it won’t be wrapped in plastic and rated ‘R’. The Dark Label Rok is a limited edition (300 units) and is expected to arrive here early next year, but the order books are open now for those feeling a little aroused. The new special, described as the “the most exclusive and dynamic Amarok model yet”, will hit Australia in two forms: TDI400 manual and TDI420 auto. Both versions are based on the existing Highline model, with pricing beginning at $56,990 for the TDI400 and topping out at $59,990 for the 420. 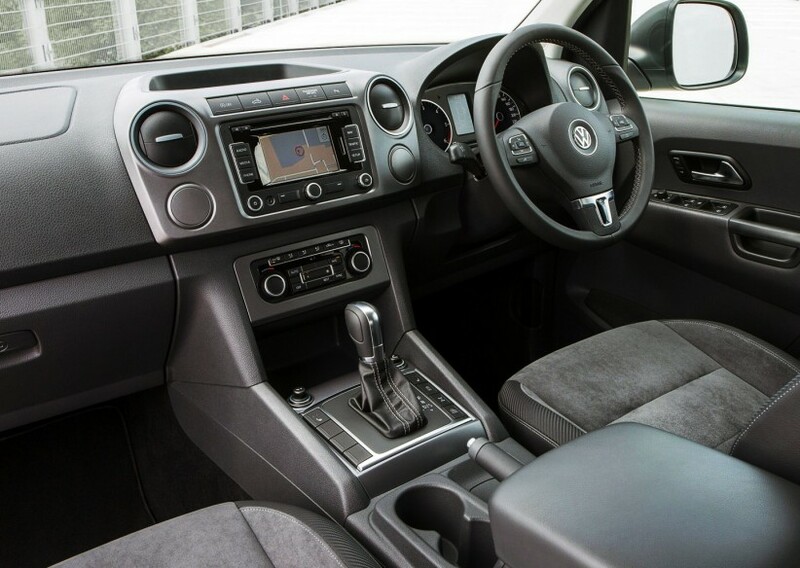 In addition to the Highline’s standard kit, the Dark Label gets bi-xenon headlights, LED daytime lamps and smoked tail-lights, along with a matte-black finish to the ‘sports bar’, side steps, mirror caps, door handles and rear bumper. Black 18-inch alloy wheels round out the exterior ‘Dark Label’ treatment. Inside the limited edition Roks there are Alcantara clad and heated front seats, along with a carbon-fibre look to the seat bolsters and tailored floor mats. The Dark Label models are standard fare under the bonnet with the familiar 2.0 litre four-cylinder turbo-diesel, producing 132kW and 400Nm in manual form (TDI400), while torque is boosted to 420Nm (TDI420) with the eight-speed auto.